Are You Ready to Lead Your Organization Through a Change? 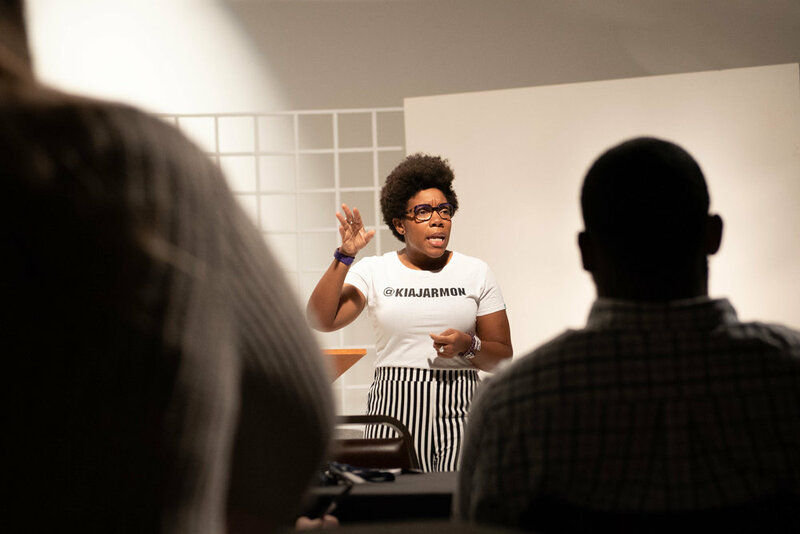 Known as Kiss with a Fist, Kia Jarmon is an entrepreneur that intersects between communication, culture, crisis, and community, most specifically through her leadership with MEPR Agency - a boutique PR and community engagement agency that she founded in 2006. She has developed a reputation for delivering the hard, many times uncomfortable, truths about effectively leading an organization through sustainable growth. As a professional solutionist, Jarmon’s work is to develop strategic initiatives that encourage high impact, mission-driven organizations and its leadership to develop, grow, and build capacity which leads to stronger, more effective communication and cultural intelligence. community engagement and resilience planning and implementation. business interruption planning or crisis management. Thank you for your interest in working with Kia Jarmon. Someone from our team will be in touch within 24 hours. “Business therapist! That’s what I’d call you,” shared a longtime client who’d always been challenged by “public relations” and its limit to Kia’s actual impact. 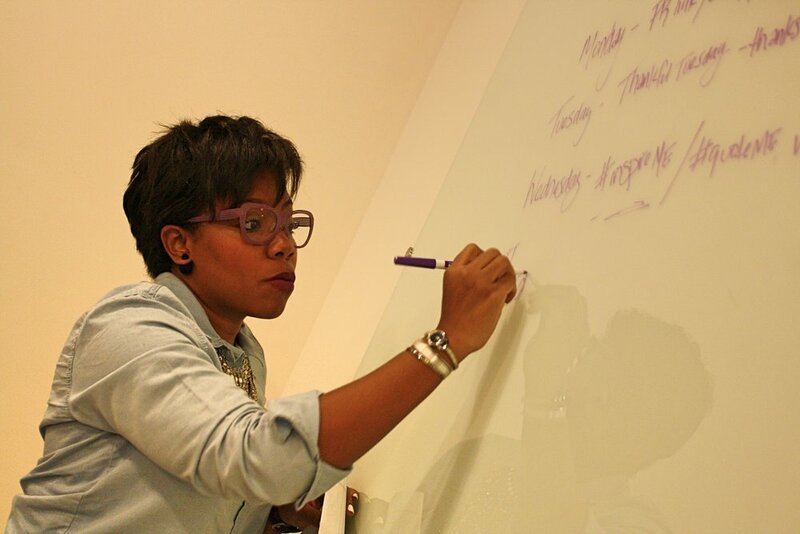 As an entrepreneur, Kia is a professional problem solver that gets to the root of challenges. It is this practice that has allowed her to work at the foundation and build from there, to build, grow, and sustain an organization. Engaging, disruptive, and hands-on, are all words used to describe Kia’s delivery. From a keynote presentation to a workshop, panel moderator to an ignite talk, Jarmon brings a candidly caring wit to each audience - from school age to the C-Suite. In addition to custom content, she also develops a tangible workbook or worksheet to strongly encourage participants to take immediate action. “I’m here to facilitate the many, and sometimes conflicting, thoughts in your head,” Kia shares as she begins a session with an individual or small group. Facilitation takes a special skill that encompasses equal parts listening and interpreting. Kia uses her background as a communicator and crisis manager coupled with knowledge of human behavior to work in collaboration with groups looking to facilitate major changes without overwhelming disruption within their organization.